Good afternoon from the southeast side of downtown Cedar Rapids on a warm and rainy turning to sticky day. Here we are three days after Independence Day and it feels like we are getting our first real sips of summer. The weather here in Iowa has been typical of Iowa of course – hot and humid for a few days followed by wonderful days of 75 degrees, with an ever present chance of rain, lightning, and tornadoes. The crops continue to progress and 79% of the nearly 2 million acres of corn that Iowa farmers have planted has been rated good to excellent. The downtown district is continuing its evolution as the new CRST building gets closer and closer to completion, and the proposed 28-story high rise looms on the horizon of development. Hopefully all of you had a safe and fun fourth of July; we were happy to once again welcome in runners completing the Fifth Season Race to enjoy a complimentary couple of Miller Lites to celebrate a race well run. It is a good time to live in Iowa, and perhaps even more so in the Corridor. In the eight summers since flooding wiped out much of the downtown district in Cedar Rapids, we have seen tremendous growth and creation. In a city that was many times criticized for not having anything to do, there are now multitudes of options for all types of interests. As a mostly lifelong resident of the area, it is great to see. Small locally-owned businesses, restaurants, and shops are opening up all over town providing fun things to do and even crossing the borders of different interest groups (breweries putting on yoga classes!). 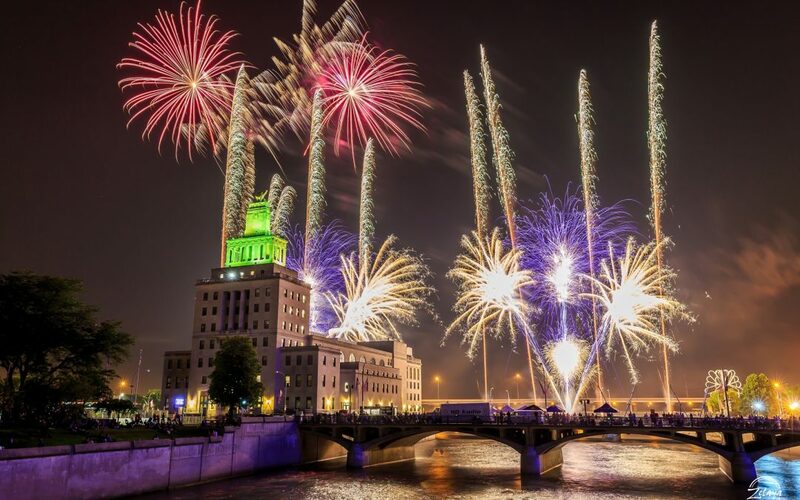 The Cedar Rapids Visitors Bureau, now branded as Go Cedar Rapids, has been extremely influential in moving the needle and highlighting the events and happenings in the area, as well as supporting them. I highly recommend using GoCedarRapids.com as a source of information to find upcoming events when you start to feel the boredom set in from these long, hot summer days. Our community is moving in the right direction and it’s moving in a great direction. But we need to keep pushing it in that direction by creating and supporting our own events and businesses in the area. Challenge yourself to get out of your comfort zone next weekend by checking out an event or place you never have. You might just surprise yourself with how awesome Cedar Rapids really is. 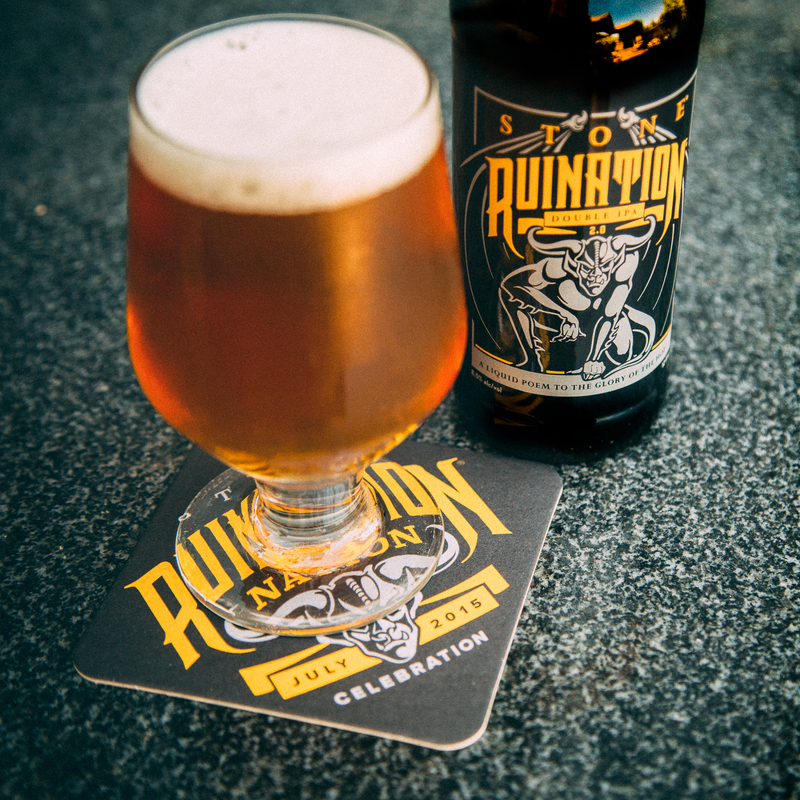 Okay so this one is gone unfortunately because it was a draft-only specialty for Ruination Nation, Stone’s annual celebration of hops coinciding with the release of RuinTen triple IPA. This iteration of Ruination pours a crystal clear deep gold color with wonderfully dense head. A couple of swirls and the aroma is dominated by orange peel and citrus hops, with the hints of vanilla bean only becoming present with a couple more swirls and a minute or two to warm up a bit. A slight aroma of alcohol is present, hinting at the 8.5% ABV. The flavor is a new and fun change, beginning once again with a punch of hops and orange and settling in nicely through the middle with vanilla sweetness. Rounded out at the end by the classic bitter finish of Ruination, the orange peel and vanilla bean give a very cool creamsicle type of play on one of the best double IPAs in the industry. The current tap lineup has been invaded by some amazing IPAs, with many variations among them giving a wide range of qualities among the beers. In our current climate of beer an IPA is easy to take for granted and gloss over, and to many people that are just branching out in beer IPAs are a topic with no gray area. You either like them or you don’t (and how could people even like that taste anyway?!). Even for some people that love IPAs, history of the style might be a little hazy. So what exactly is an IPA? IPA stands for India pale ale. OK, well there are American pale ales so this must be an Indian version right? Nope. And we’re about to bring the Brits into this so hold onto your pints. In the late 1700’s when the British Empire reached far east and across India, there was a problem. The British Indian Army was unable to satisfy their desires for beer locally, and the East India Company ships that would take 6 months to reach their destination with beer from London, would often be found to have either stale, infected, or empty barrels of London porter upon their arrival. George Hodgson of Bow brewery tried many things before brewing a strong pale barleywine, which had before been used to age. 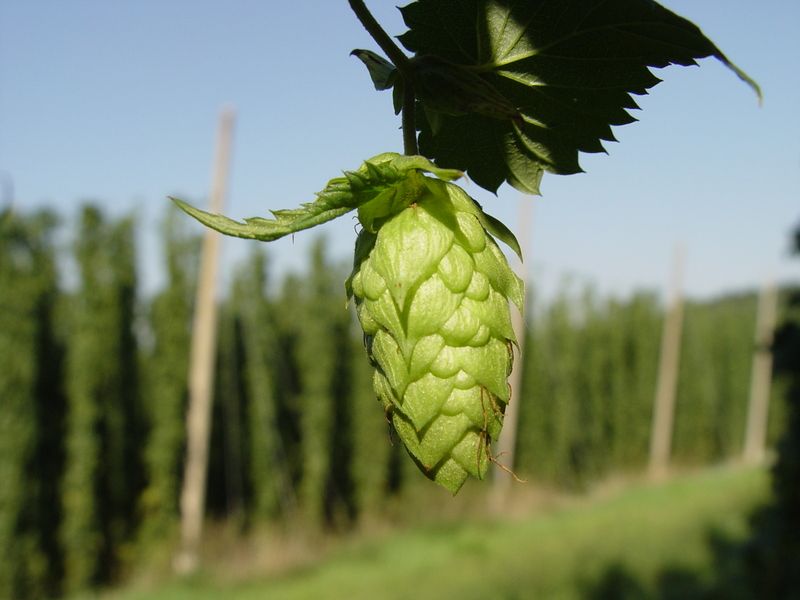 To keep the beer fresh, he added ten pounds of fresh hops per barrel, known for their preservative abilities. Pale, bright, and strong, it was just what the British soldiers wanted to drink in the Indian heat. Over time, they evolved into a slightly weaker version in Europe, becoming more of what we think of today as regular pale ales. With the resurgence of American hop farming and breweries like Anchor and Sierra Nevada utilizing those hops the India pale ale has found a new home. American breweries since then have gone further, adding more hops of varying types and using different types of malt and challenging balances. IPAs now range from dry and bitter to juicy and floral with citrus flavors, to even slightly sweet overall. With all that variety, there’s something out there to suit nearly every palate. Sample away and without fear, sometimes the unknown can be fun. 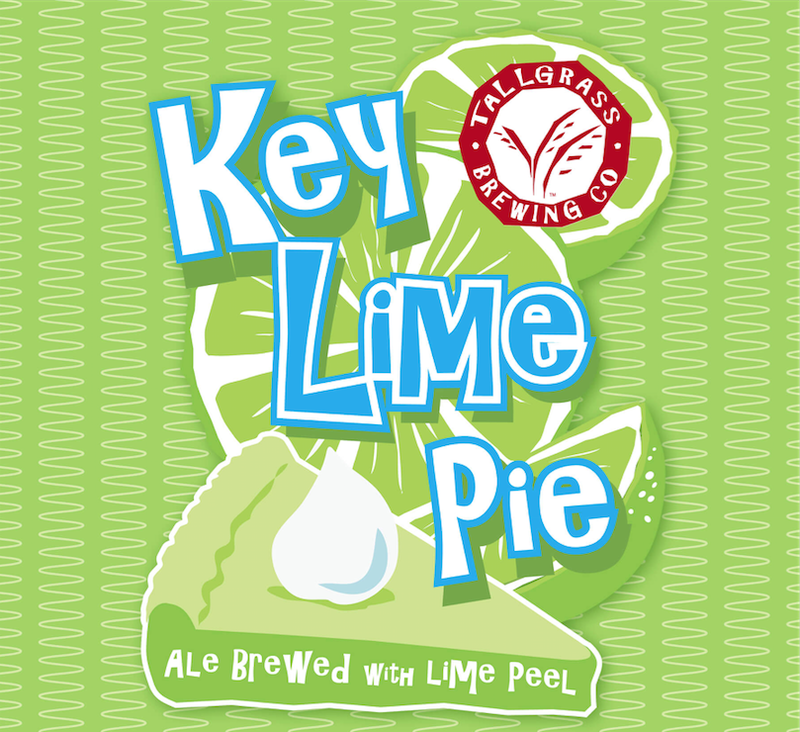 A few new beers have hit the tap lineups immediately upon arrival this week including Tallgrass Brewing Key Lime Pie, an American sour blonde ale brewed with lime peel and lactose added for body. A malt bill generous enough to give it a 7.5% ABV, it also sneaks in a hint of graham cracker crust flavor which has us all quite excited. Peace Tree Belgo Orange a Belgian strong pale ale is fresh on tap as well which is a new offering from the Knoxville, Iowa crew and a great option for a stronger summer beer. Also check out the North Coast Tart Cherry Berlinerweiss: the perfect summer refresher for this weather we’re experiencing, brewed with cherry juice that really comes through on the sweet finish. This one won’t last long! Great American bluegrass deserves a great American beer. Rogue American Amber Ale is just that. I recommend grabbing a pint of this beer, sitting in a chair on a patio or deck in the evening after you’ve completed all of the days necessities and turning up some Trampled by Turtles to tap your toe to. Complex with eight ingredients it manages to blend them all perfectly, none too overpowering of the others. It lives up to its name with a wonderfully clear amber color in the glass and an aroma of toffee and light roast. The flavor so fits what an amber ale is supposed to be and is balanced so well that you don’t even realize it upon the first sip. A clean and refreshing finish makes this beer suitable at any time of the year. Good enough? Yeah, its good enough. It might just be the perfect pint. That’s all from Bricks for now. We’ll be laying low event-wise for the next month or so, having come off of some pretty big ones this spring and early summer. Keep your ears to the ground as we’ll be putting out some information on some pretty cool events for the late summer and into the fall. Until then though we’ll keep the beers current and fresh.